Next weekend, Bandai Namco will make some Dragon Ball Z related announcement during the Dragon Ball FighterZ World Tour Finals, but it seems like the Japanese publisher doesn’t want to wait that long to give fans something to get excited for. 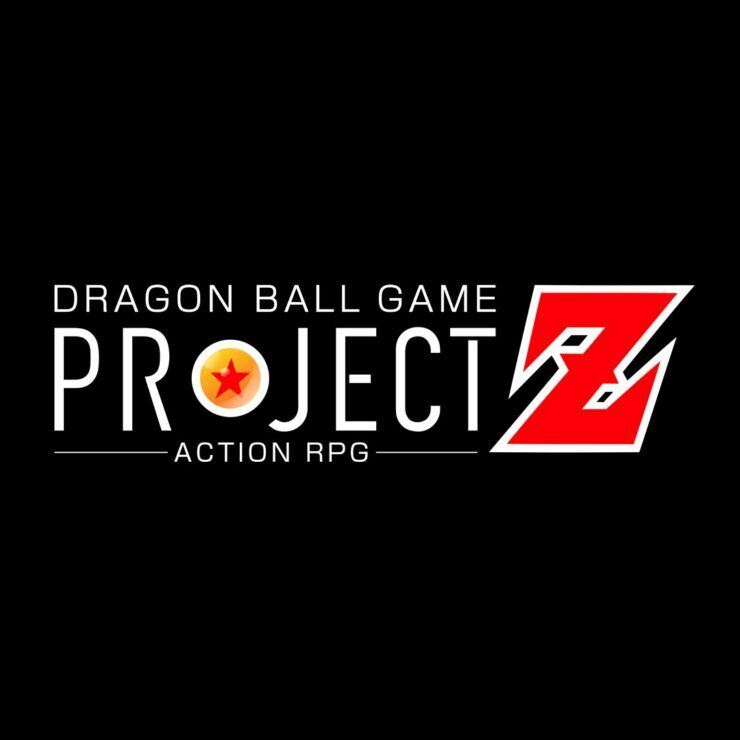 A few hours ago, the Japanese publisher released an image which teases a brand new action role-playing game set in the Dragon Ball Z universe currently only known as Project Z. Very little else is known about this game, other than the fact that it should be released before the end of the year. Bandai Namco has also been teasing some other news related to Dragon Ball FighterZ, which will be getting a second season of DLC characters this year. Among the first characters to be released will likely be Jiren from Dragon Ball Super, as the publisher is teasing that the warrior from Universe 11 is joining the fight, which is a clear reference to the character. The Dragon Ball Z Project Z action role-playing game is going to be unveiled next week. We will keep you updated on the game as soon as more come in on it, so stay tuned for all the latest news.